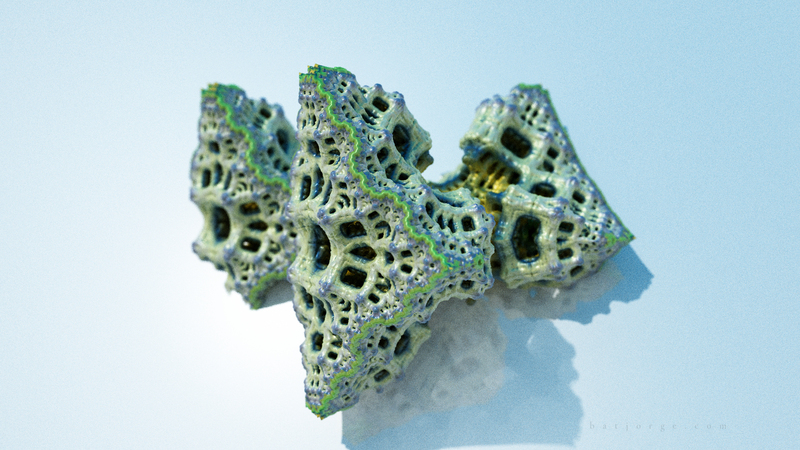 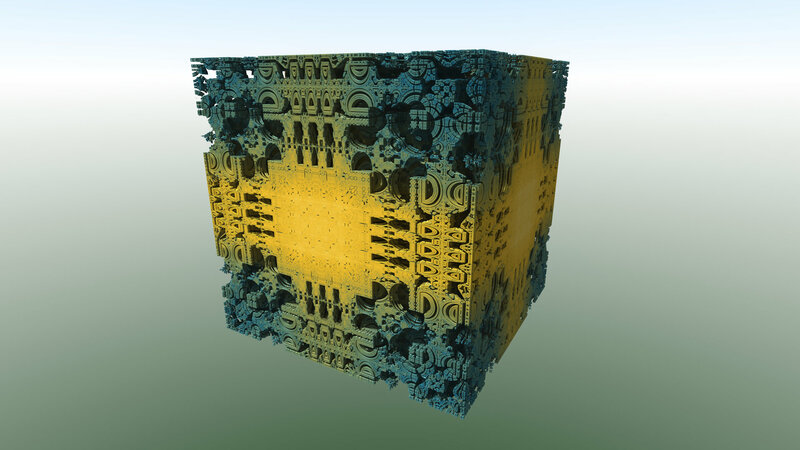 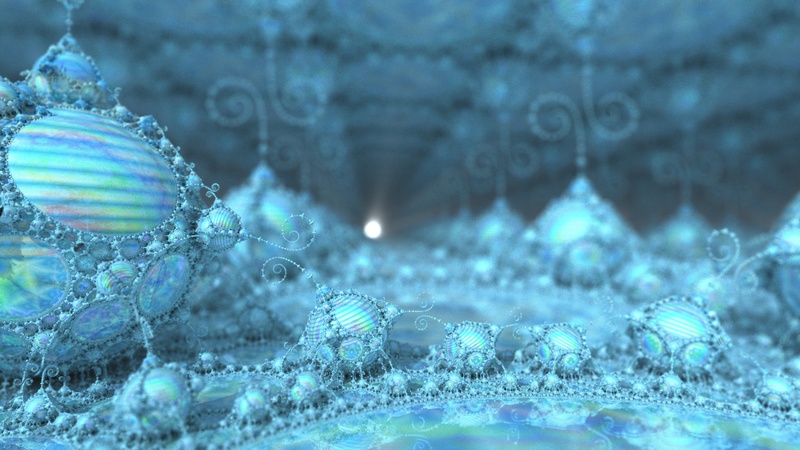 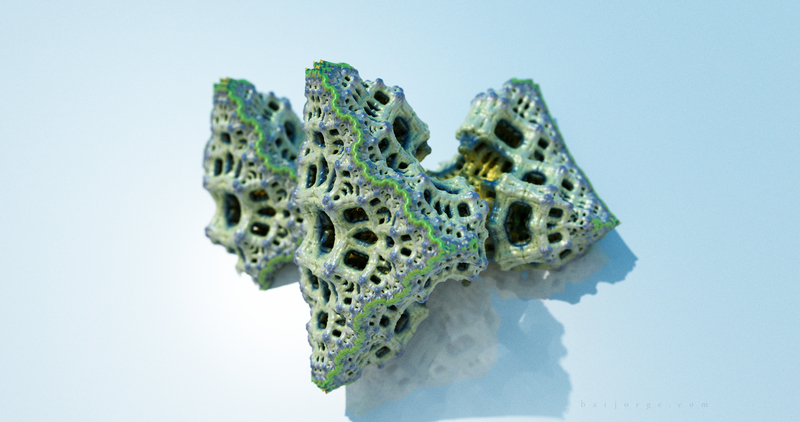 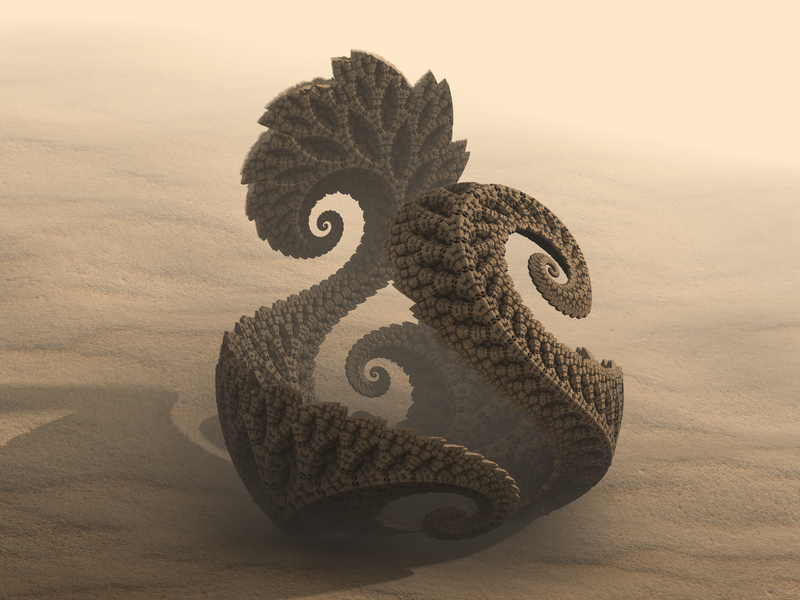 A Mandelbulb 3D render using Monte Carlo raytracer. 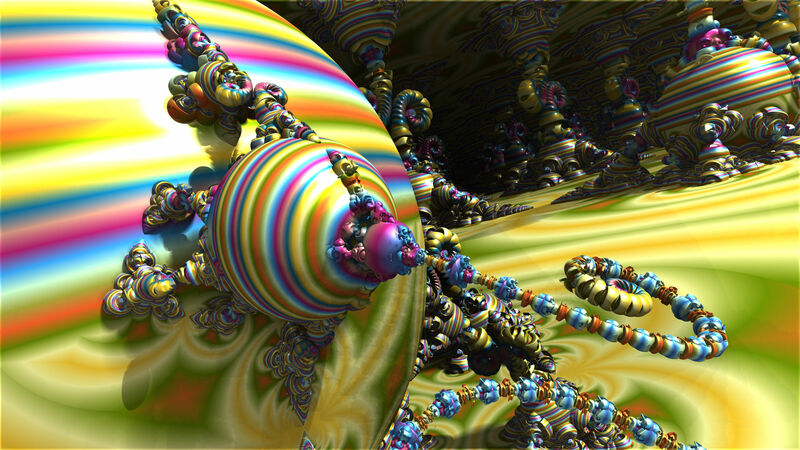 Here’s a KaleidoscopicIFS render done with openCL using the Monte Carlo Global illumination feature. 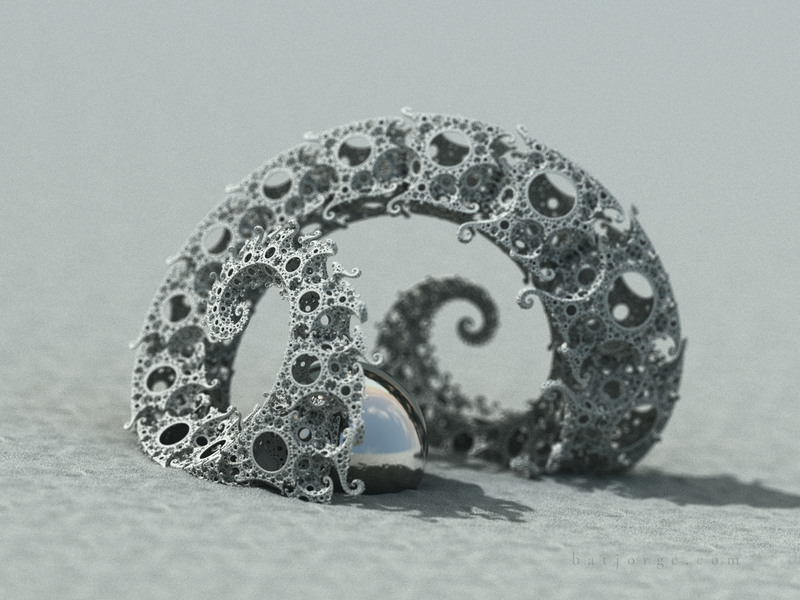 I tried to keep a low DOF (depth of field) and use of simple materials in order to keep all clean and fast to render. 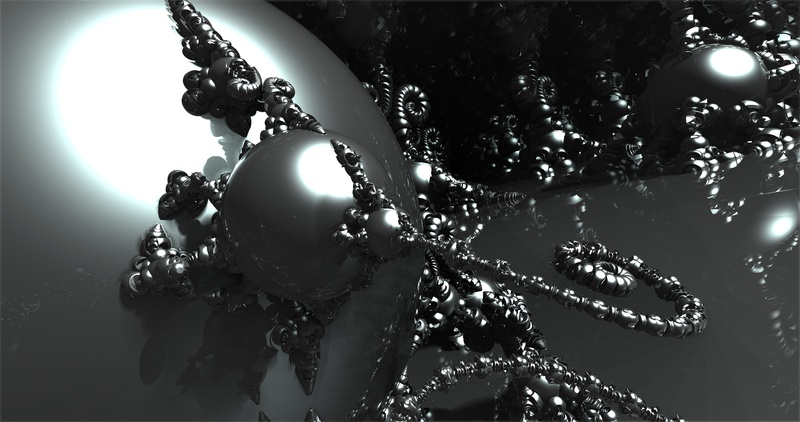 It took around 35 mins to render at 2K and nearly 3 hours at 4K resolution. 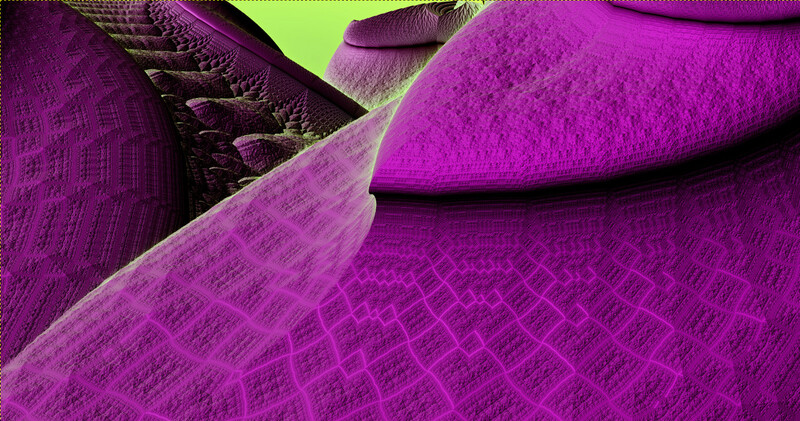 Be careful opening this very large render!